How Do You Procure Free Coupons? Get free coupons by emailing manufacturers, asking friends or family, checking magazines and newspapers and looking for coupons at stores. Using a combination of these tricks, shoppers can accumulate large amounts of coupons. Find contact information for a company by locating the Contact Us link on its website. Offering a brief comment on a product is often enough to receive free coupons. 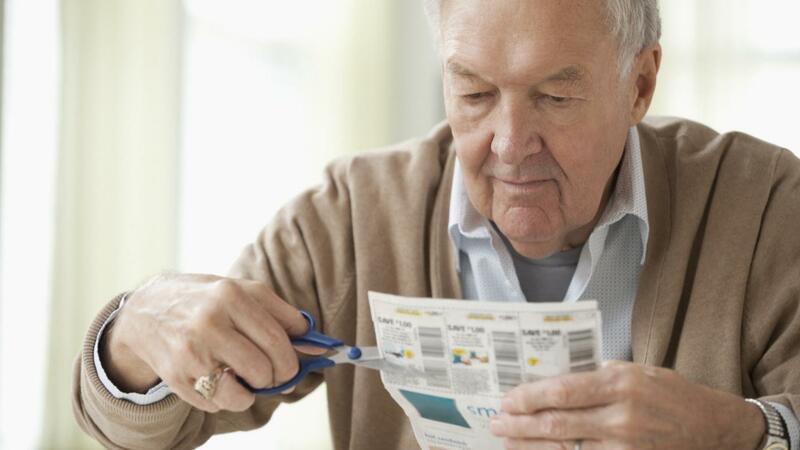 Many friends and family members may not be interested in clipping coupons, so asking them for their unused coupons is another strategy. Magazines and newspapers are a major source for coupons, and checking these publications at coffee shops, doctor’s offices and other establishments can yield many extra coupons. Check retail stores for free coupon booklets, peel-off coupons and automated coupon dispensers. Where Can You Find Coupons for Batteries? Is There Website Where You Can Sign up for Free to Receive Deals on Rice? Which Department Stores Offer Printable Coupons? How Do You Print Free Coupons Online?